The judges have weighed in, and our community has voted! Go to the Amazon Sumerian AR/VR Challenge gallery to congratulate the winners and check out all of the awesome submissions. We want to thank all of those who took part in the competition for all your hard work! The judges will take time to review everything you made. While you wait to hear who will win, check out the submission gallery and keep building new scenes with Amazon Sumerian! Final call: Submissions close Monday (1/14)! Just a final shout-out that you have just a few more days left in the Amazon Sumerian AR/VR Challenge to submit your application. Are you submitting a functioning application/experience powered by Amazon Sumerian? Having any last minute tech issues? The Sumerian Solutions Architects will be monitoring the #hackathon room in the Slack channel from Wednesday through Monday to help you get your submissions to the finish line. Don’t forget: your completed submission is due on Devpost before the *new* deadline on January 14th @ 5pm ET. Good news! Deadline extended to Jan. 14th @ 5pm EST! We’re still feeling that holiday spirit and decided to give you an extra 6 days to finish your Amazon Sumerian submissions! Completed Devpost submissions must be in by January 14th @ 5pm EST. If you’re having any technical questions, jump over to the #hackathon room in the Slack channel to get help from the Sumerian pros. They’re happy to help! Time’s almost up - there’s only one week left to submit your application to the Amazon Sumerian hackathon. Submissions are due January 8 before 5pm ET. Find out what time that is in your city. Looking for new of AR/VR resources? Our very special hackathon judge Marcelo Lewin is the Immersive Content Specialist for the site HowToCreateVR.com! It’s full of tutorials, podcasts, news and more. Register on his site for free at the link above and put your new knowledge to the test before the January 8th, 5pm EST challenge deadline! If you tried to join the Amazon Sumerian Slack channel this week, you probably ran into a broken link. Good news! We fixed it. You can request to join by clicking here. There are three weeks remaining in the Amazon Sumerian AR/VR Challenge. Submissions are due January 8, 2019 before 5pm ET (Find out what time this is in your city). Be sure to get started on your submission and remember, once you submit a project, you can keep editing it as needed at any time prior to the submission deadline. There are four weeks remaining in Amazon Sumerian Hackathon! Submissions are due January 8 before 5pm ET. First 100 Apps: the first 100 eligible submissions will get $250 in AWS credits! See section 7 of the rules for the all the glorious prize details! 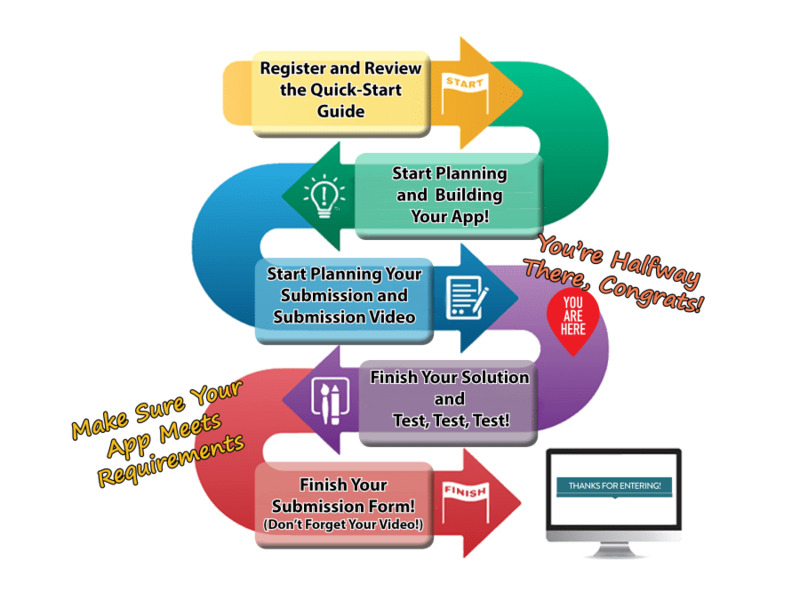 We know you’re focused on preparing your app for submission, but don't forget about your video. It's often the first (and sometimes only!) thing that judges review. Within 60 seconds, viewers tend to lose interest, so use this time wisely to keep them engaged! Did you know you can configure post-processing effects for your Amazon Sumerian Scene? In the post effects section of the inspector panel, you can add rendering effects like antialiasing and motion blur. Post effects are not compatible with VR mode. Choose one or more effects, and then choose Add. Adjust the settings for each effect in the inspector panel. 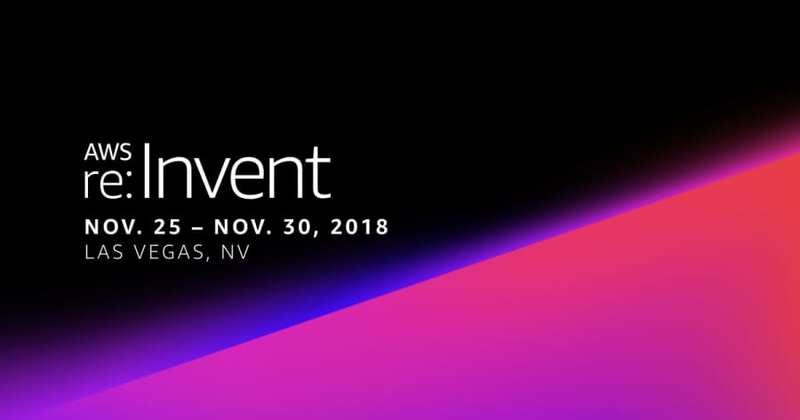 Heading to re:Invent? Come visit the Sumerian team! We have two months left in the Amazon Sumerian AR / VR Challenge and we cannot wait to see what you create. Did you know that you don’t need special hardware or headsets to build with Sumerian? You can design and view scenes directly from your browser. Sumerian is compatible with many headsets but you don’t need hardware to take part! Learn more about compatible browsers and devices here. Bonus new resources: For those working to create an interactive VR scenes, this experimental asset pack and tutorial will save a ton of time. One of our fabulous challenge sponsors, RMIT, is offering special discount codes for two online courses if you register by October 31st! You may be wondering if Sumerian integrates with other AWS services. The answer is, YES! AWS has integrated a base set of services directly into the Sumerian interface. For example, you can choose an Amazon Polly persona and attach a script to a Sumerian host to make the Host speak. You can build VR/AR applications for platforms such as Oculus Go, Oculus Rift, HTC Vive, HTC Vive Pro, Google Daydream, Lenovo Mirage, and AR-compatible iOS and Android mobile devices. Your Sumerian scenes will run in browsers that support WebGL or WebVR. Sumerian hosts your completed scenes in the cloud and serves them from a publicly accessible endpoint, enabling your users to access them from anywhere. To learn more, please visit the tutorials on creating and publishing scenes on various devices. Don't forget to join the Tech Talk on October 16th. Sumerian does not require any specialized programming or 3D graphics expertise. You can build VR, AR, and 3D experiences for a wide variety of popular hardware platforms including mobile devices, head-mounted displays, digital signs, and web browsers. Good News! Amazon Sumerian Twitch episodes begin next week! Start building virtual reality (VR), augmented reality (AR), and 3D applications quickly and easily without any specialized programming or 3D graphics expertise using Amazon Sumerian. Join the experts from the Sumerian to build highly immersive and interactive scenes live on Twitch. It’s time to get started with the Amazon Sumerian AR/VR Challenge! Once you have officially registered (if you haven’t done so already) we’ll be sending you regular updates throughout the competition. Submissions are due January 8, 2019 at 5:00pm ET. Sign up for an AWS account. If you don’t have an AWS account yet, sign up for one- the 12-month trial is free. Review the rules. Thoroughly read the competition rules to ensure your submission complies.